If you're a professional working in the world of 3D modeling or other similarly performance-hungry tasks, you may already have a pretty beefy system. However, squeezing every last drop of power out of your system is still a worthwhile pursuit. With the latest Windows 10 preview build, that is exactly what Microsoft is aiming to help you do. If you're running Windows 10 Pro for Workstations and don't mind your system eating up some additional electricity, Insiders who have opted into the program's "Fast" ring -- allowing them to receive features faster than regular Insiders -- will now be able to test a new Windows 10 power scheme called "Ultimate Performance." Ultimate Performance is geared towards workstation PCs, allowing users to reach the "Absolute maximum performance" their machines are capable of by making trade-offs in power consumption. If you value the lifespan of your components and don't want to tax them too hard, however, it may be best to avoid heavy Ultimate Performance use for the time being. If you want to use the new option regardless, simply visit your rig's Power Options settings page to activate it. Microsoft has not yet stated what sort of performance gains users can expect to receive upon turning the mode on. If you're having a hard time keeping track of all the Windows 10 editions out there, we won't blame you for that. 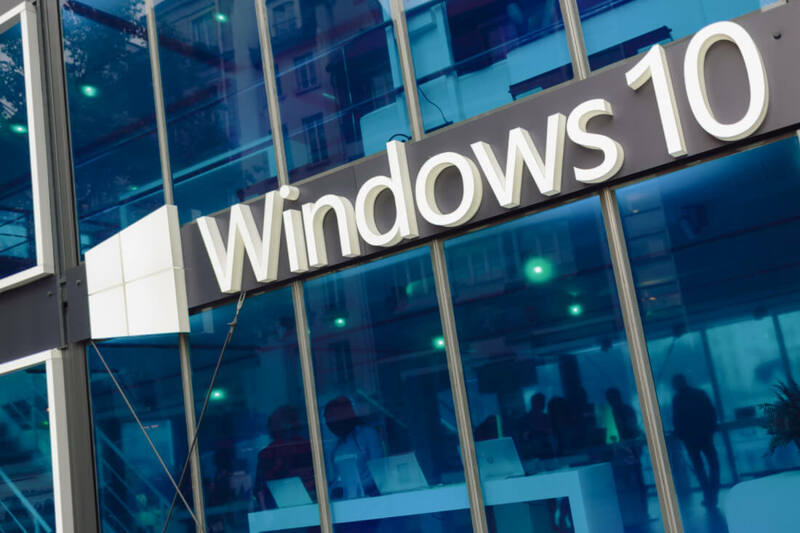 Windows 10 Pro for Workstations was introduced last year aimed at server grade PC hardware and power users. The OS runs ReFS (Resilient File System) and scales up for machines with a high number of logical processors and large amounts of RAM.